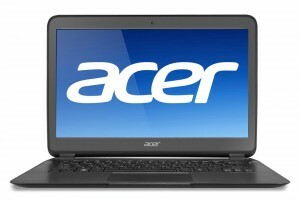 Acer Aspire S5 ultrabook е един от най-тънките ултрабуци с уникална Acer Green Instant On технология за бързо зареждане. This entry was posted on 10.08.2012 at 10:30. You can follow any responses to this entry through the RSS 2.0 feed. Both comments and pings are currently closed.